I have an enormous soft spot for dogs - especially Golden Retrievers. 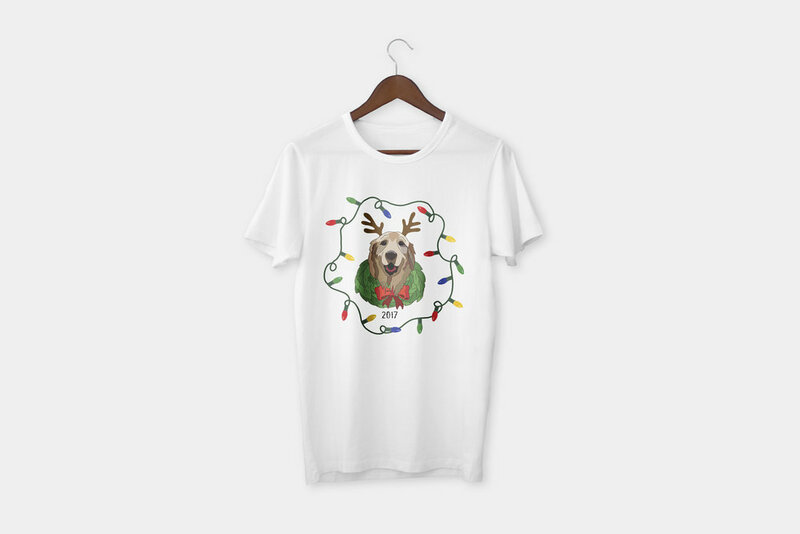 We adopted a 10-year old Golden Retriever from GRCGLAR in 2014 and he brought us so much joy! 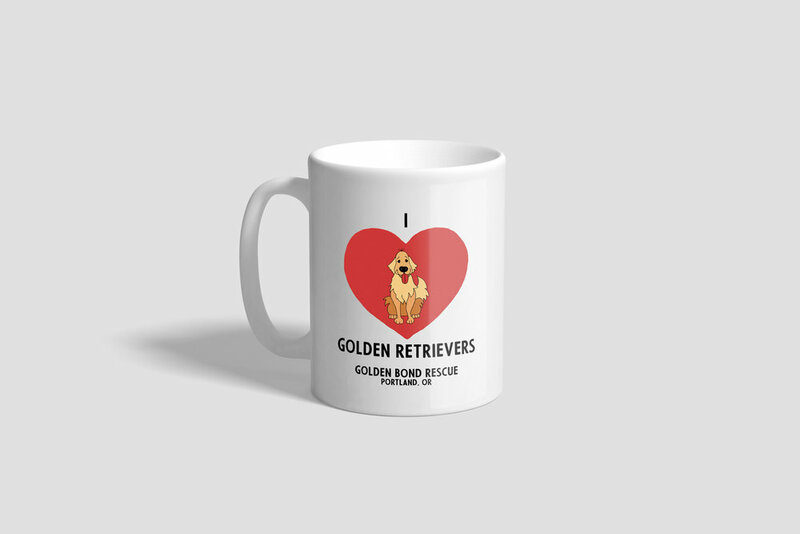 I have vowed to help however I can when there are Golden Retrievers in need. 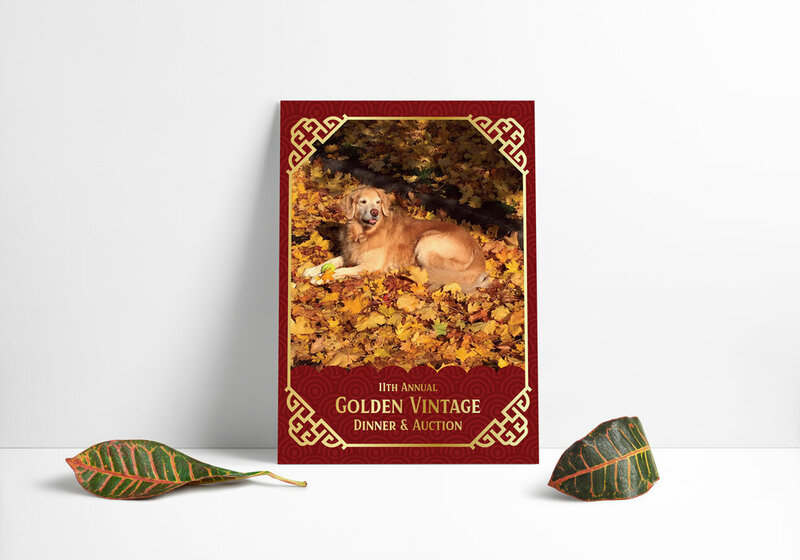 I am grateful to be able to lend a hand to the Golden Bond Rescue in Portland, Oregon when they are in need of invitations, posters, and merchandise.